This article is about the item from Witching Gadgets. You may be looking for Cloak from Traveller's Gear. Cloak is an item added by the Witching Gadgets mod. Can be equipped in Cloak slot in Traveller's Gear menu. 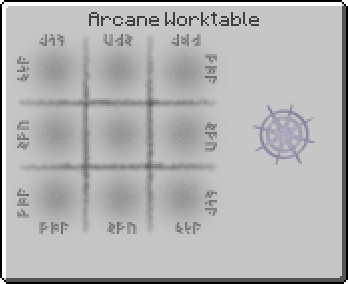 "After noticing the excellent "swishing"-properties of Enchanted Fabric, you have quickly drawn out some schematics to create a cloak from it. While this standard cloak lacks any special abilities, its magical fabric should provide an excellent base for more advanced spellwoven mantles. To be equipped in the Traveller's Gear inventory, the default keybinding is 'Numpad 7'. Certain abilities of the advanced cloaks can be activated. This is done via the 'Active Abilities'-menu of Traveller's Gear. The default keybinding is 'R'." This page was last modified on 10 September 2016, at 21:29.